August | 2012 | Unspoken. 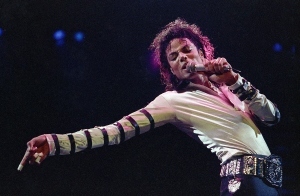 Today, had the King of Pop, Michael Jackson (August 29, 1958 – June 25, 2009) lived, he would have turned 54 years old. In his memory, take a look back at the past year to see how the King of Pop has remained present with us, even if not in physical form. MJ’s continued influence on pop culture has proved that the King of Pop will forever remain in the hearts of his music fans. He was a lasting legacy on music of all genres. Long live Michael Jackson! Shown below is the song “Beat It”, it is one of my many favorites. 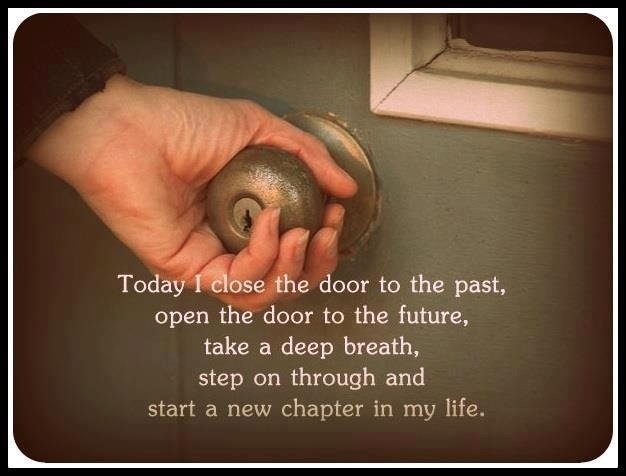 Starting a new chapter, Class of 2013! I don’t know how many of you have heard about this, but Neil Armstrong the first man to set foot on the moon died today. He was 82 years old. Armstrong had heart surgery several weeks ago, and a statement from his family said he died following complications resulting from cardiovascular procedures. 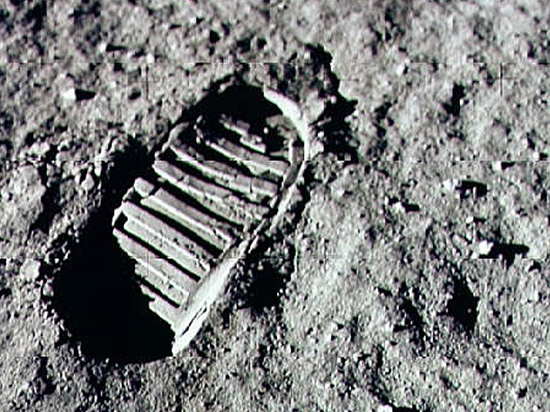 He was a great man who left his tracks not only on the Moon but on the history of mankind. Here is an online memorial to Neil Armstrong – please feel free to light a virtual candle or send virtual flowers – Click here. I was nominated for the “Super Sweet Blogging Award” on August 21, 2012 by blogger Sylvie Ashford, known for her blog River Song. You are so very sweet Sylvie, thank you so much for the award. Fellow bloggers please check out her blog, her poetry is by far amazing. And might as well follow it because I am sure you will be back to read more and it is one blog you don’t want to miss! 1. Thank the super sweet blogger who nominated you. 2. Answer five super sweet (and silly) questions. 3. Nominate five super sweet bloggers. Definitely chocolate, you can never have too much! I have noticed the more I eat, the more I crave. I have a desperate craving for MnM’s. Desperate times call for desperate measure, that’s why I have an industrial bag of MnM’s so I never run short of them. Well apparently my short height really kicks off the cute factor, so I am refered to as “lil lady”. I don’t know if I really like it though, I get pretty annoyed when someone says something about my height especially because I am really not that short. 1. Tapish Gupta. He was one of my first few followers, and super sweet and welcoming in the blogger network. His blog Life of 24 hours is pretty sweet, check it out! 2. Prashant Singh Thakur. Another one of my first few followers that welcomed me with open arms. Check out his blog Just Spoken Thoughts and I guarantee you will be caught up in his thoughts. 3. Autumn Jade Faulkner. His super sweet comments, his extensive vocabulary, eye catching photography and poetry are by far breathtaking. Trust me you will surely get lost when you take a step in A Day in the Brine. 4. Amyth Banerjee. Be sure to get mystified and stay mystified when you aimlessly wander off into the world of Mythbroakia. 5. Gabbie Leung. A clever girl only 14 years of age, don’t dare underestimate her writing, check out her blog When will my life begin?. Have you ever imagined the world as a whole? 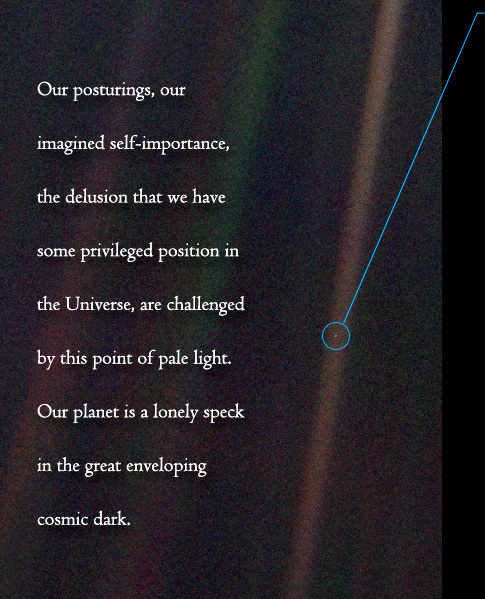 Have you ever imagined it as just simply a pale blue dot, or merely just a tiny speck of dust? We live on this pale blue dot, it is called planet earth and it is our home and it is our duty to preserve it and sustain life so that our lives are protected in return. “From this distant vantage point, the Earth might not seem of any particular interest. But for us, it’s different. Consider again that dot. That’s here. That’s home. That’s us. On it everyone you love, everyone you know, everyone you ever heard of, every human being who ever was, lived out their lives. The aggregate of our joy and suffering, thousands of confident religions, ideologies, and economic doctrines, every hunter and forager, every hero and coward, every creator and destroyer of civilization, every king and peasant, every young couple in love, every mother and father, hopeful child, inventor and explorer, every teacher of morals, every corrupt politician, every “superstar”, every “supreme leader”, every saint and sinner in the history of our species lived there – on a mote of dust suspended in a sunbeam. I know this post is a little late, but it should never be too late to express your gratitude. My blog was nominated for the “Reader Appreciation Award” on August 10, 2012 by blogger Amyth Banerjee and once again on August 14, 2012 by another blogger Khuala Mazhar. You have no idea how much I appreciate this nomination, and how thankful I am to these two amazing bloggers. Check out their blogs: Mythbroakia and Khaula Mazhar. Thank you very much. Life Seeds I really appreciate this blog’s daily De stress Tips. ZainedOut I really appreciate Zain’s driven attitude for his blog to success. Source of Inspiration I really appreciate her sense of poetry inscripted within each picture she posts, it truly is a source of inspiration. “Today, many will awaken with a fresh sense of inspiration. Why not you? Studying Business Entrepreneurship at the University of the Pacific, passionate of what I do, and passionate of who I am. I will strive to accomplish the best and I hope to be successful along my way. I would like to share this insight of life's struggles along the path to success, the truth and words I keep unspoken with the world. I want to be recognized for who I am.